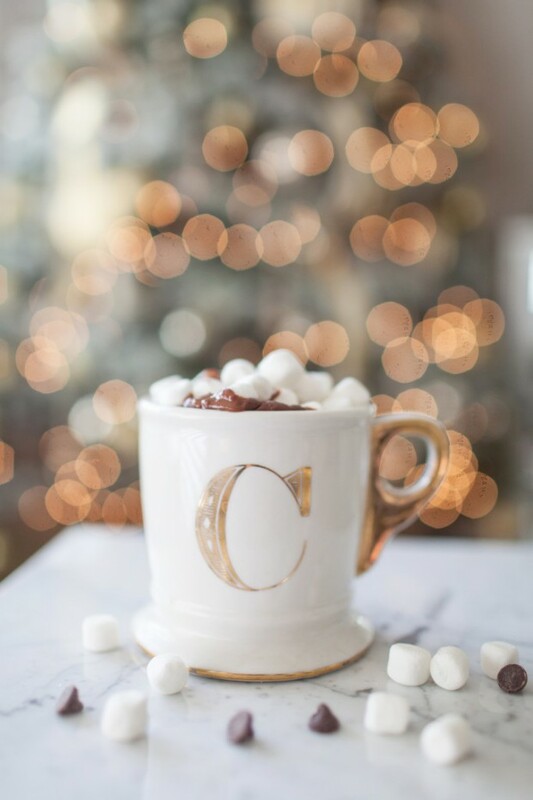 Whether you’re one of those cold-weather lovers who just can’t get enough of winter, or you much prefer the sunshine, there’s no denying the warm, fuzzy feeling you get from sipping on a hot beverage. 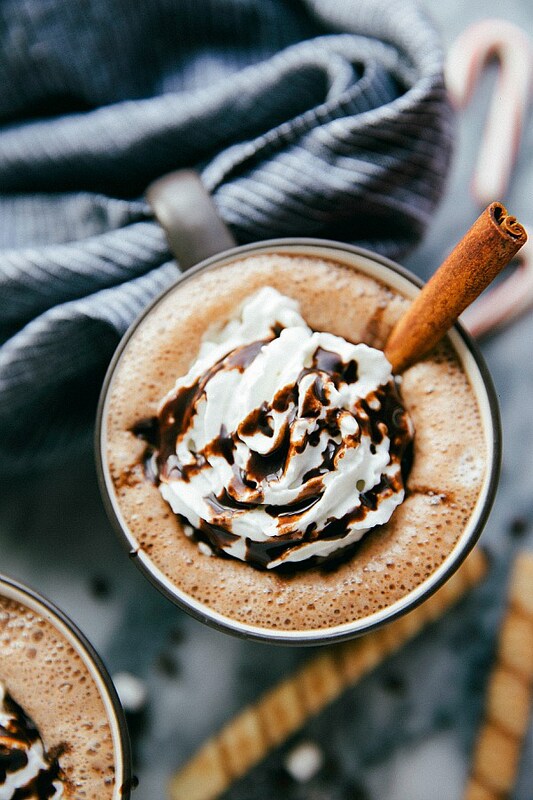 If the only hot drinks you’ve prepared until now are classic coffee, cocoa or tea – it’s time to try something new and delicious. 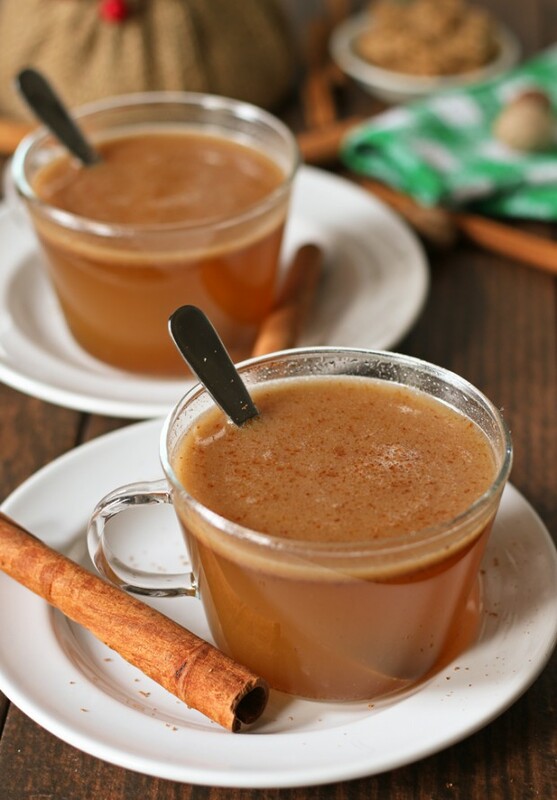 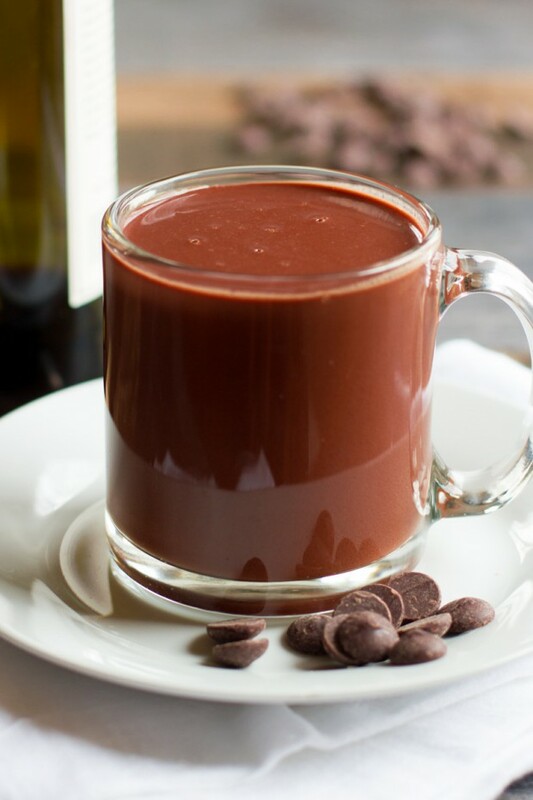 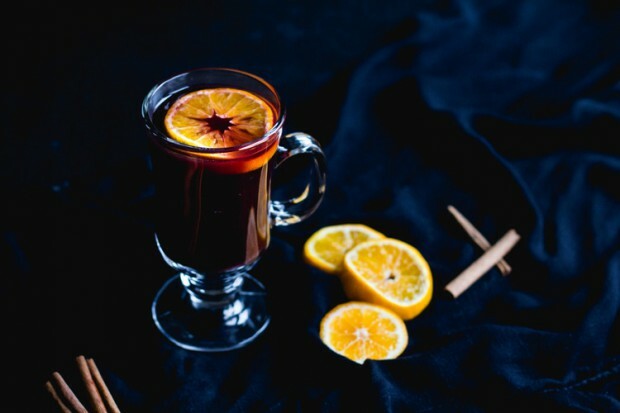 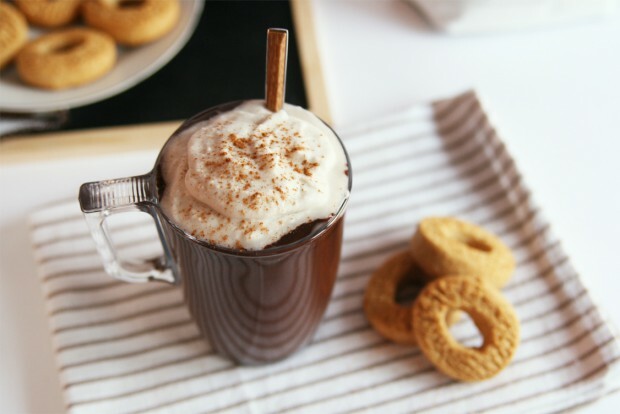 Today we’ve gathered 21 Delicious Hot Drink Recipes for the cold winter days. 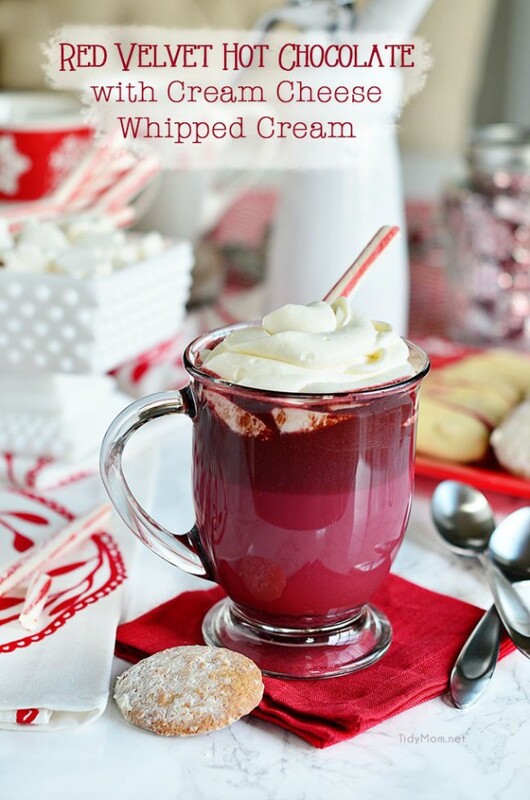 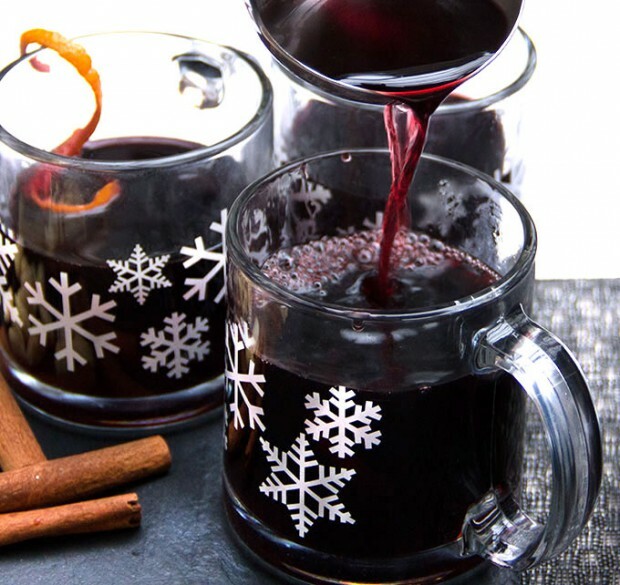 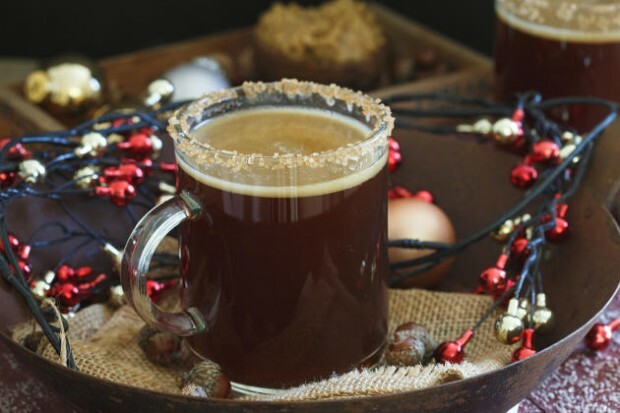 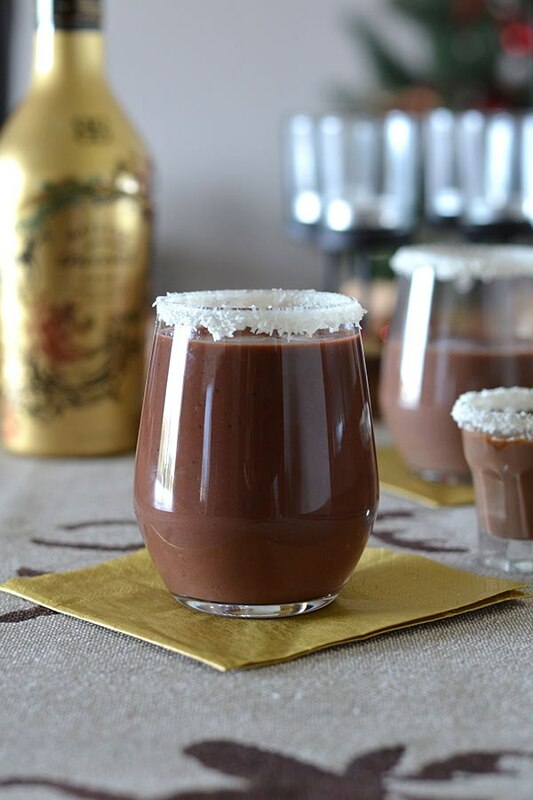 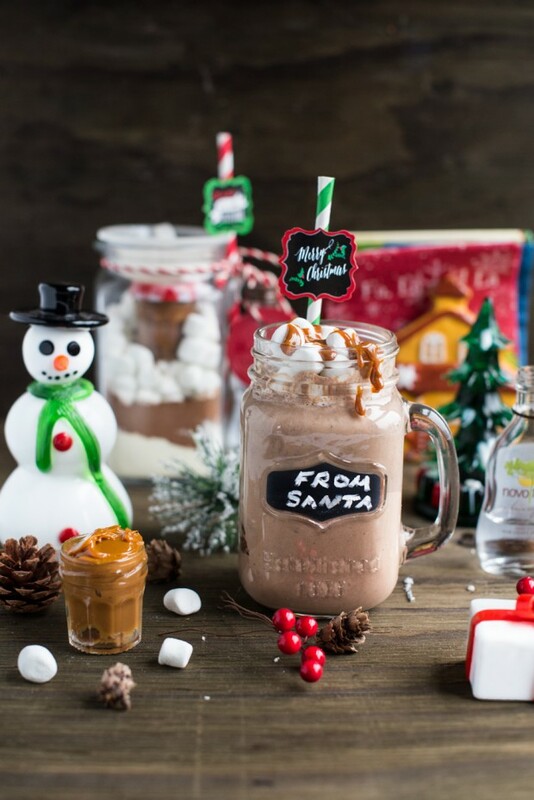 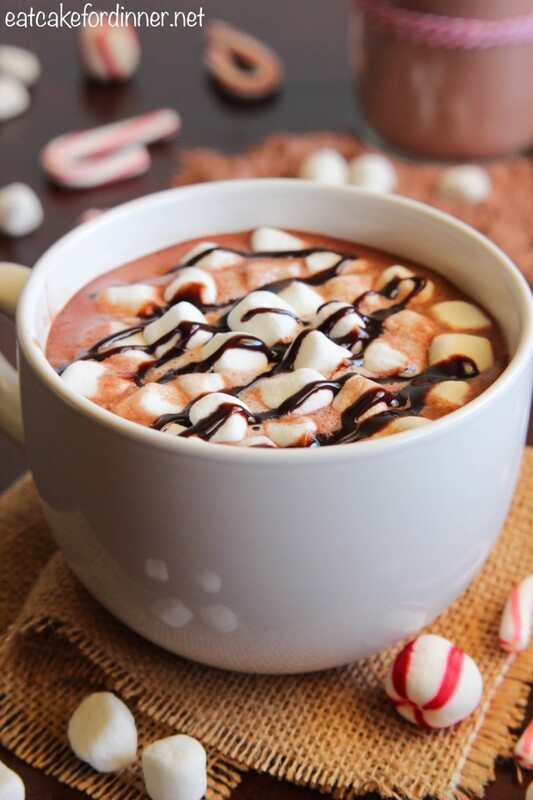 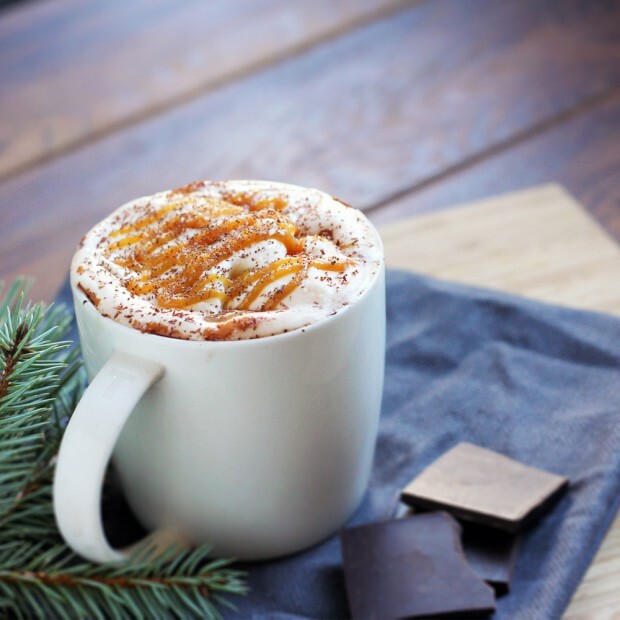 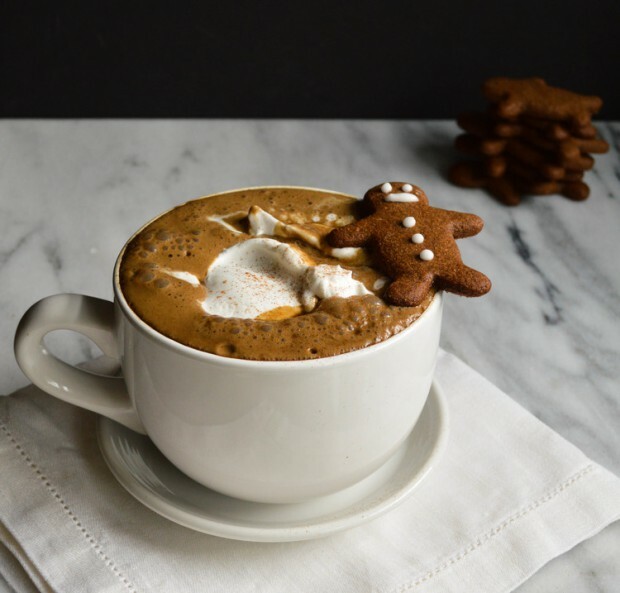 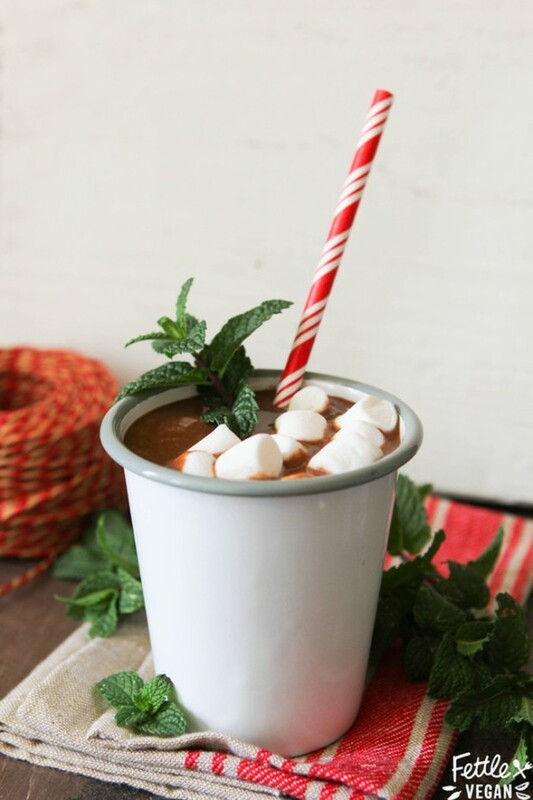 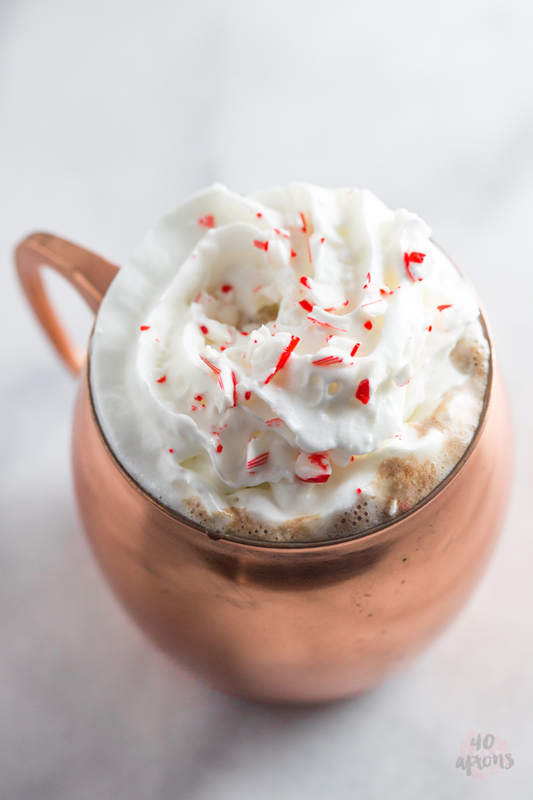 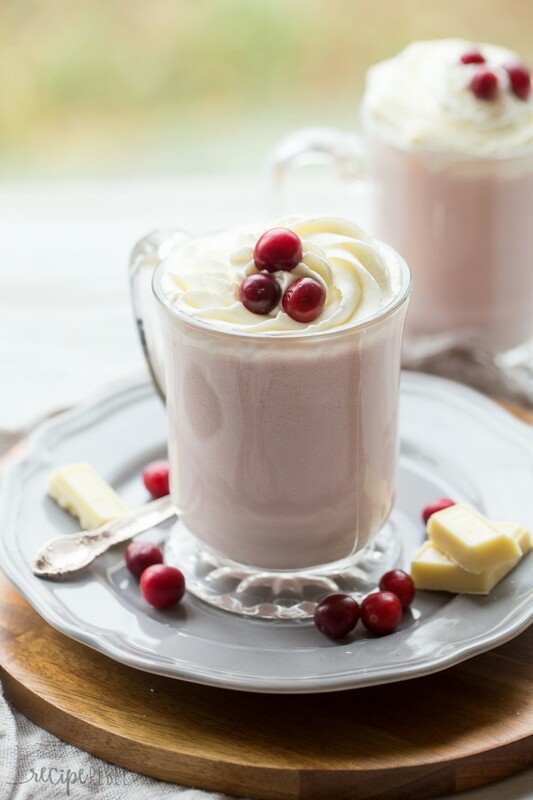 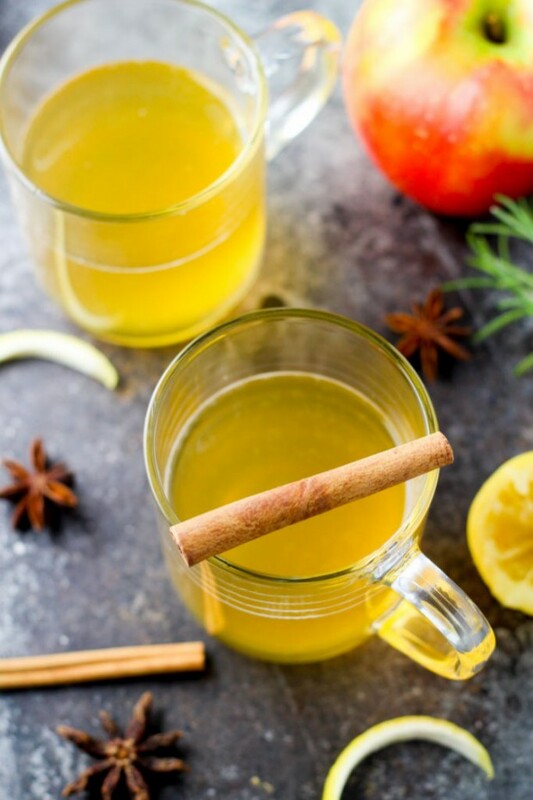 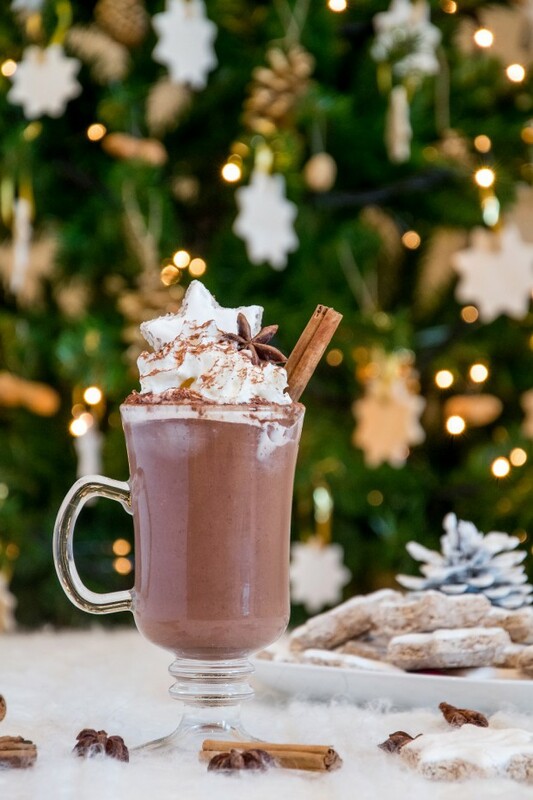 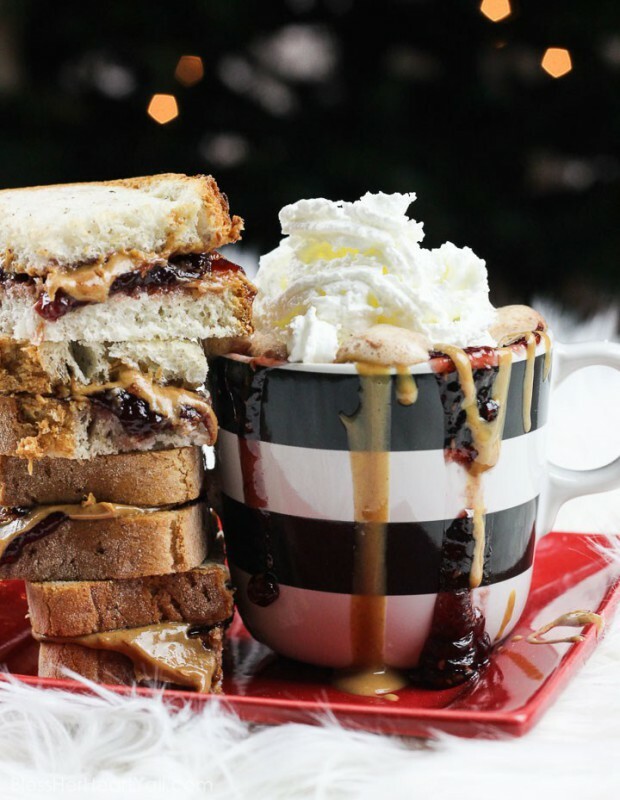 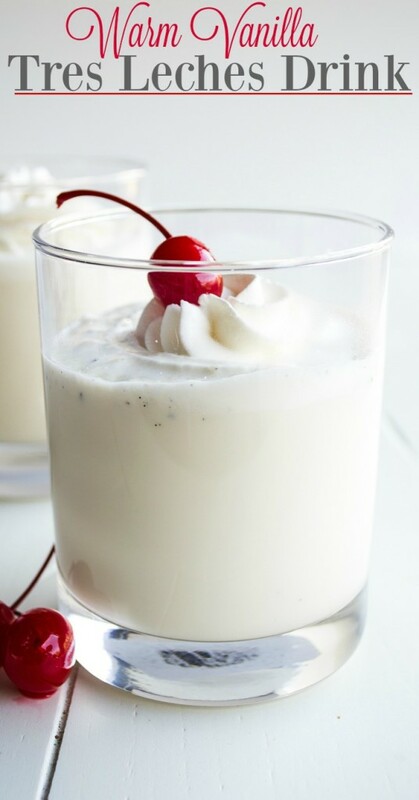 Cozy up with these delicious cold-weather beverages and enjoy!